Tyre review data from 2 tyre reviews averaging 38% over 11,800 miles driven. Sorry, we don't currently have any questions and answers for the Zeta Ztr20. Why not submit a question to our tyre experts using the form below! I bought a car with new looking Champiro tires. All tires keep going flat all around the car. Since all of the tires are having a problem holding pressure, I suspect that the rims are fine. These tires don't grip well on gravel. Have you driven on the Zeta Ztr20 tyre? 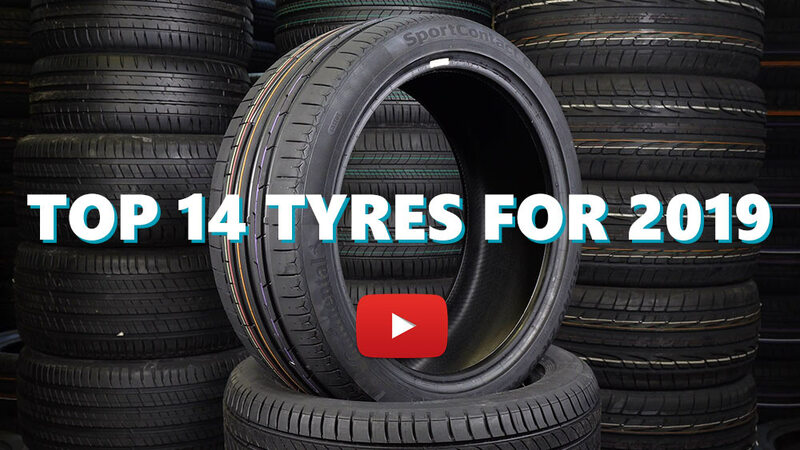 Please help millions of other drivers make an informed tyre choice and pick the correct tyres for their car by submitting your review of the Ztr20. VERY VERY DANGEROUS ON WET road. That kind of tire should be banned !!!!!! A rainy day, I was driving at about 12 mph on a roundabout and the car began to slide and was out of control. It did it again and again at every roundabout. Happy to arrive at home alive that day ! My car hasn't got any problem, it really comes fron this tires. Scary.